The land of the man was ruined and damaged by hordes of disgusting and frightening monsters. Several waves of the rebellious bold spirits had disastrous attempts to throw down the supremacy of the evil creatures. However, nobody had seen these courageous men anymore. What should the man do looking at the devastation of his beloved and once prosperous village? The man decided to take the Way of the Warrior. You can't but follow him along the same path enjoying awesome 3D graphics and stunning visual effects. 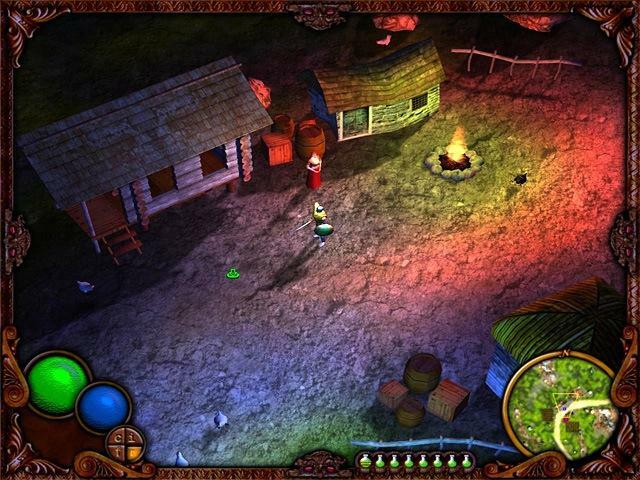 The pleasant music and realistic sound effects dive you in the atmosphere of the beautiful medieval legend. Look what's in store for you in your inventory - hmm, some portions of health elixir, simple armor and a bow to protect yourself from the damaging attacks. 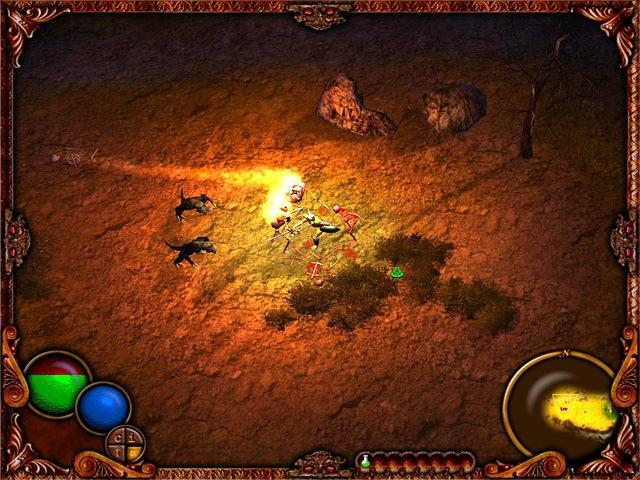 The controls of the thrilling game Way of the Warrior are simply marvelous - it's possible to change the angle of the view and chose the best one to hit the evil creatures with the most possible damage. 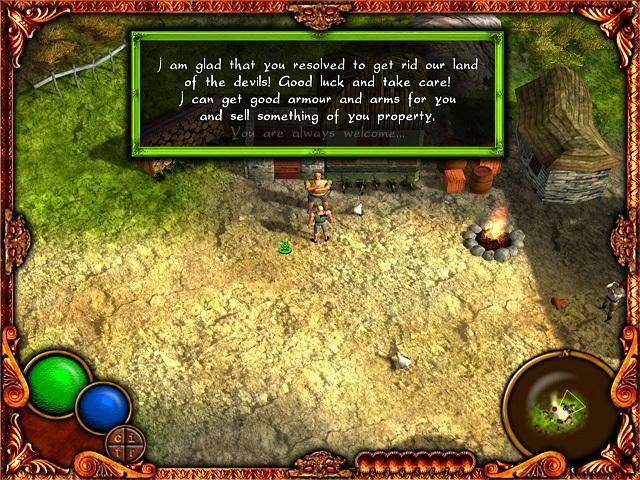 Beat the monsters in any possible way and work out your own tactics to come back to the village safe and sound! Release the poor inhabitants from the attack of the invaders and become the absolute hero in the land. The one to compose the long and beautiful legends about. No time to wait - start the totally free downloadable game Way of the Warrior right now! Help the courageous man to restore peace and harmony in his native land - get rid of the cruel monsters as soon as possible!